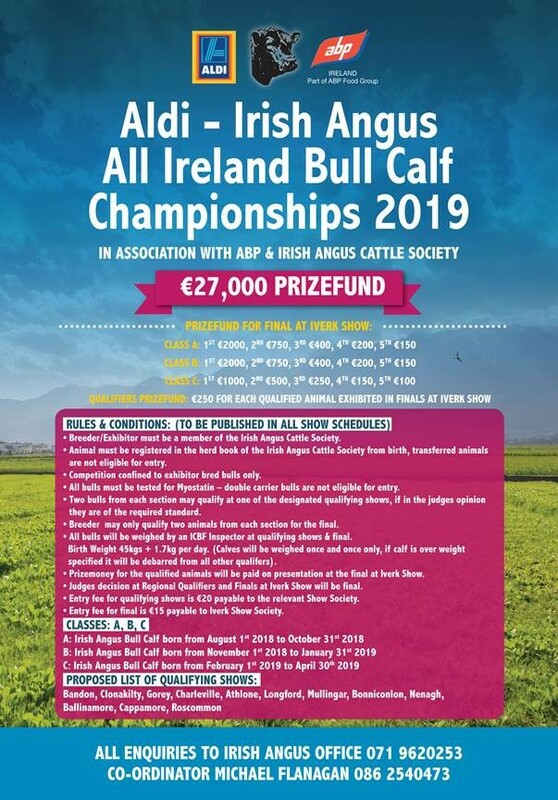 The Kilgarvin Angus herd of Colin Duffy in Fardrum, Athlone, Co. Westmeath was host to the first Y.D.P. workshop for 2017. 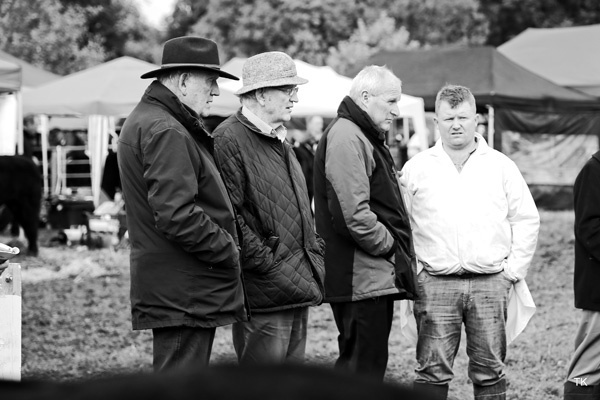 Although 2017 saw Colins first venture into the world of Angus showing and selling – after his success with his bulls Kilgarvin Nutty and Kilgarvin Nixon at the Spring bull sales in Carrick on Shannon – the Duffy family are well seasoned showmen. Indeed, his father Sean is well known in pedigree sheep circles with countless accolades won for his Galway sheep including several All Ireland titles. The love of pedigrees clearly rubbed off on Colin and after years of working with predominantly Charolais and Shorthorn commercials, he took the plunge and bought his first pedigree Angus in May 2011, Cloonanagh Petulia, a Bohey Jasper daughter. Slowly but surely more jet black ladies arrived on the farm. Over the last six years Colin developed his knowledge of the breed and credits the A.I. sires Luddenmore Fionn, Friarstown Ideal Pete, Netherton Fleurs Legacy and Anyho Rossiter Eric for positively influencing his herd and producing the hardy, easy fleshed, docile cattle he likes. His herd sire, Towra Keith, a Coneyisland Legend son, is stamping his progeny well and the calves have exceptional hair and bone to them.